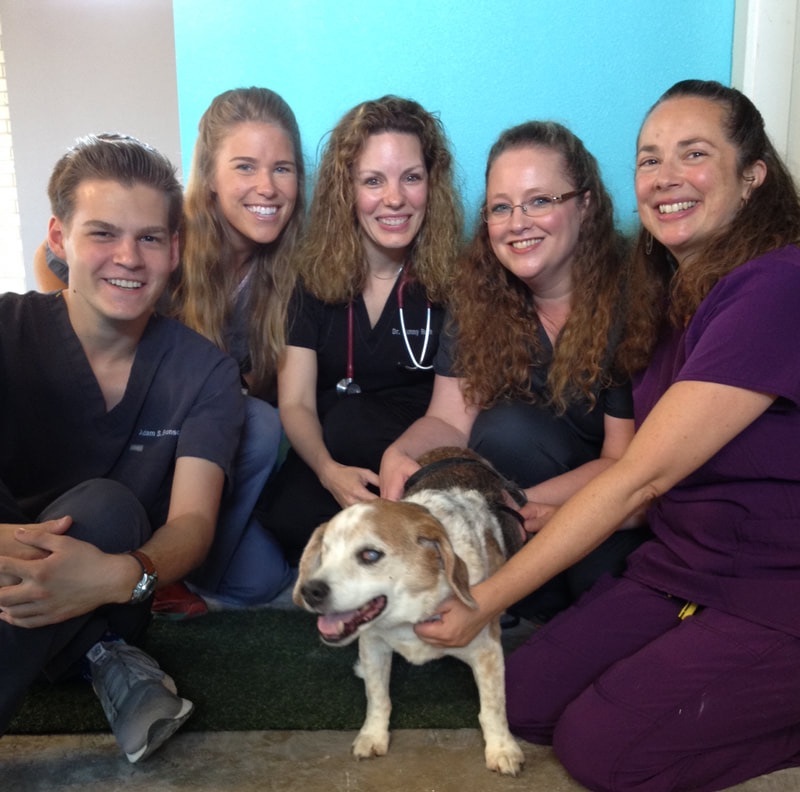 Victory Bark Veterinary Clinic was pleased to open August 1, 2017 and become the first small animal clinic in the Dallas Design District and adjacent neighborhoods of Victory Park and Downtown Dallas. At Victory Bark, we believe that every client and every pet is special and unique, and we strive to tailor our services accordingly. While we welcome dogs and cats of all varieties, we are not a "one size fits all" practice. We listen to what our clients have to tell us about their beloved pets, educate them on treatment recommendations and options, and work together as a team to develop a plan specific to their pet's individual needs.